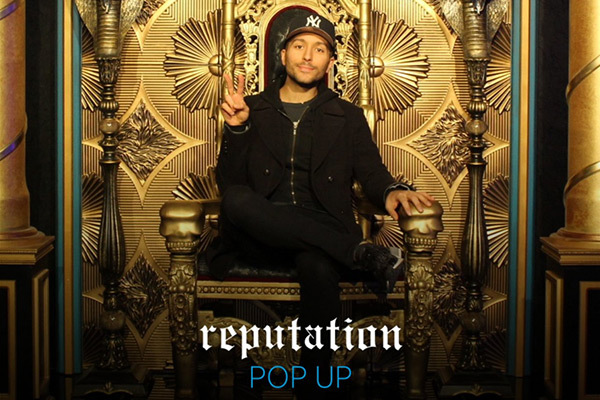 After the release of the singer’s latest album “reputation,” AT&T decided to celebrate its partnership with Taylor Swift by creating a pop-up experience for her fans downtown. The shop included exclusive merchandise and a number of props from the “Look What You Made Me Do” music video, including the phone and the throne. The fine folks in charge of the production gave me a VIP tour of space, which was in the South Street Seaport and was open for almost a full week. Yes, even Ms. Swift herself popped by and surprised fans on its opening day.